The Borghese Gallery Tour is perfect for those who have an appreciation of fine art. Join our expert private guide and tour with the company with the finest qualified guides available and not only will you skip the line with our guide, but you will also be privy to all of the most interesting and relevant information about the masterpieces before you. Pass through the lush Borghese gardens romanticized by the poetic genius of late 19th Century and in so doing be transported back to an age of beauty and inspiration, as we take you to Rome’s most famous villa, housing one of the world’s richest private collections of art. 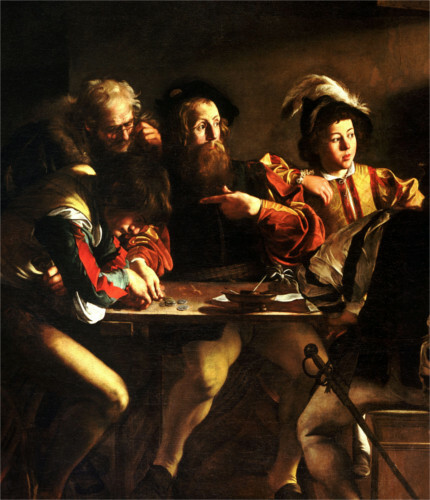 Passing from room to room you will move from the Baroque sculpted masterpieces of Gian Lorenzo Bernini to the breathtaking drama in the chiaroscuro paintings of Caravaggio. Admire the works of masters of the likes of Raphael, Titian, and Rubens enhanced by the stucco works and frescoes decorating the Villa commissioned by Cardinal Scipione Borghese so as to house a selection of the family’s collection. Not only will you learn of the rich mythological themes portrayed and the artistic techniques used to manifest them but you will also feel the historic weight the Napoleonic age push against the monolithic stone ideals of Rome’s great neo-classic sculptor Canova. Finally we will stroll through the elegance and calming silence of the Gardens on our way to enjoy the spectacular views from the Pincio terrace. There we too can share in the inspirations of their age that we may aspire for our own. 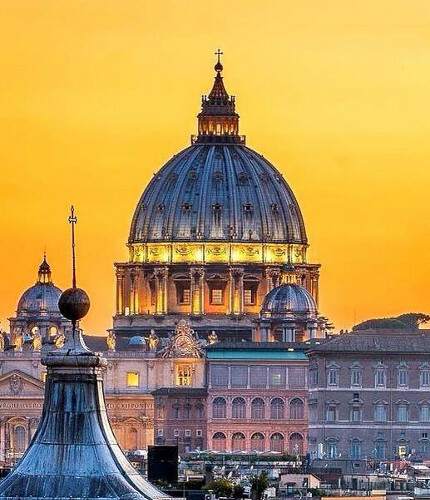 For those who appreciate the artistic masterpieces of Rome, you may also be interested in the Vatican & Sistine Chapel Tour and the Caravaggio Art Tour.